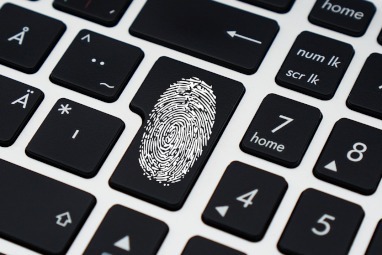 Identity theft is an increasingly popular method of cybercrime as opposed to bank heists of the past, and SMSF trustees are a prime target, according to a university professor. Professor Matthew Warren, deputy director of the Deakin University Centre for Cyber Security Research, told SMSF Adviser cyber criminals are no longer simply stealing lump sums by cracking through security systems. Instead, criminals aim for identity theft, which allows them to assume the identity of the client and transfer funds into a different account, going under the radar of SMSF firms on the lookout for suspicious external activity. Professor Warren said there is more than one route of attack, but more often than not, the pathway is based on identity theft utilising a social engineering method. “A social engineering attack is when you are trying to manipulate people’s actions in terms of a social context whether it’s via email, whether it’s phoning someone and pretending to be someone else or whether it is physically going into an organisation,” he said.